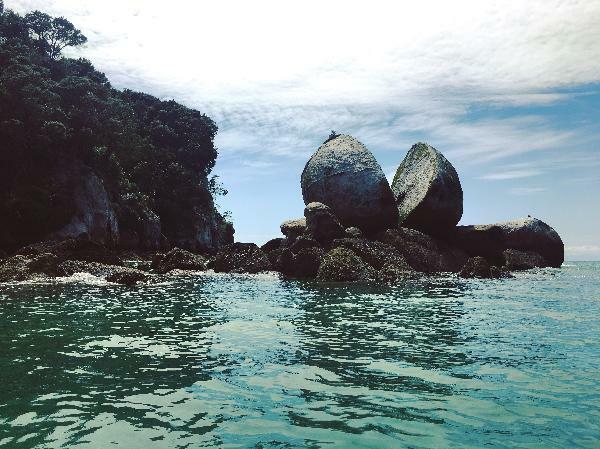 Set out on an unforgettable kayak tour around the gorgeous Kaiteriteri Coastline and greet friendly fur seals at Adele Island! We’ll paddle the pristine waters at a relaxed pace and pause often to take in the gorgeous surrounding scenery. Although relatively small area, there are many of interesting nooks and crannies to explore with beautiful scenery at every turn! The trip takes part in the most sheltered part of the coastline and generally has calmer seas. With a strong emphasis on fun and enjoyment, this tour is a great option for families. No experience is necessary - your friendly guide will give you a full safety briefing and instruction on how to use the kayak making sure you are comfortable and confident before we set off on our journey. We’ll break for swimming, relaxing or exploring the beach before we set off for Ngaio Island on the homeward journey. The ultimate kayak tour for first timers, or those looking to explore this gorgeous location at slower, more relaxed pace. Check-in: 8:30am or 1pm at Kaiteriteri beach base. Trips are self catered or your can purchase a packed lunch for $15 as you proceed through the check out (must be pre-booked at least 24hrs before to departure). Lunch consists of a French Filled Baguette, piece of slice or cake and piece of fruit. Mark is an awesome and super friendly guide.We had great time in this trip.Definitely will recommend it to others. Lots of fun, would recommend! Really good fun afternoon. Our guide Alex was great - attentive, relaxed and informative. He even brought a cafetière and made proper coffee on the beach! He knows how to win over a coffee aficionado! This was an awesome morning out, we were lucky enough to get perfect weather so it was an easy kayak experience with plenty of opportunities to stop, rest and take a photo. Aaron our guide was super lovely and really knowledgeable about the area. You meet on the beach and don’t really need to take anything except water, a camera or phone and make sure you’re covered with suncream. 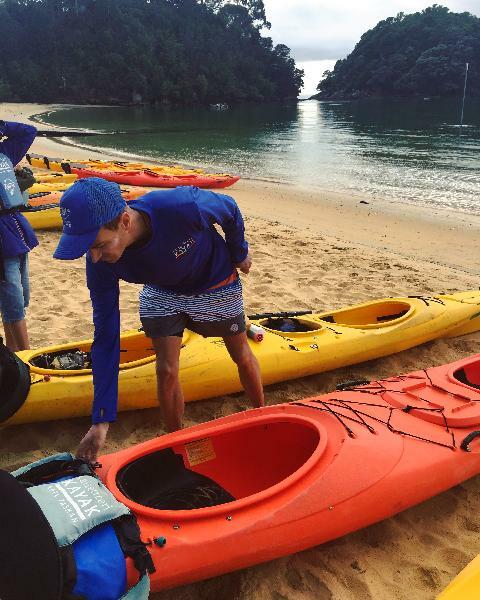 Your message has been sent to Kaiteriteri Kayak - Split Apple Classic Half Day Guided Kayak . You should hear from them shortly. 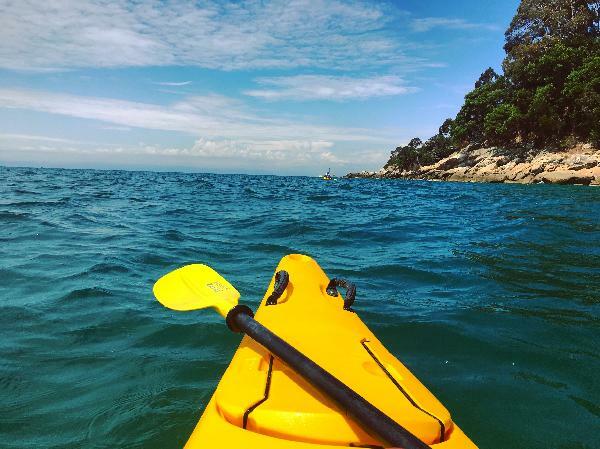 Please note: all responses will come directly from Kaiteriteri Kayak - Split Apple Classic Half Day Guided Kayak , and not the team at Bookme.